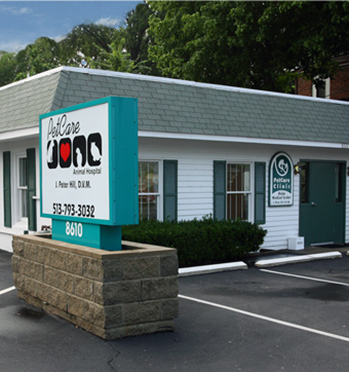 Welcome to PetCare Animal Hospital in Cincinnati, OH. Dr. Peter Hill, along with the rest of the PetCare Staff, work hard to provide thorough, compassionate care for dogs, cats, birds and other exotic pets. Our mission is to provide all your pets with the most advanced and compassionate level of medical, dental and surgical care possible. PetCare Animal Hospital opened its doors in 1986 in the Blue Ash area of Cincinnati. 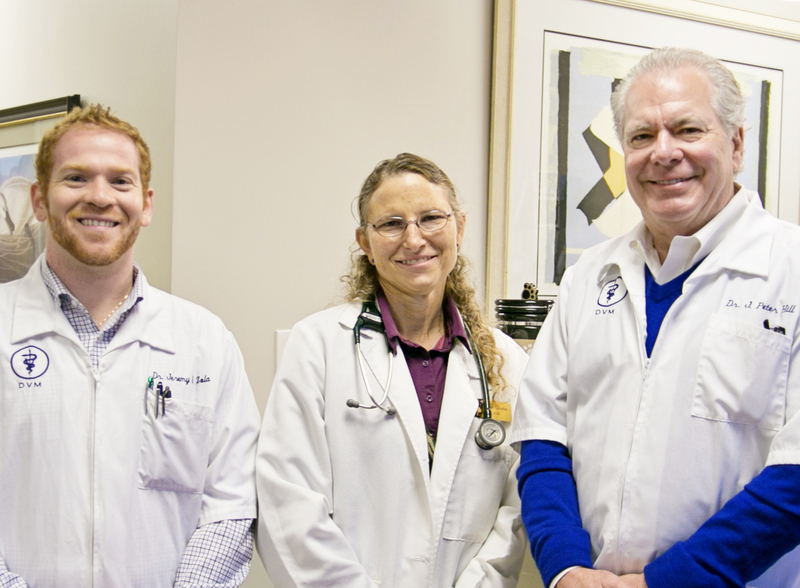 In order to provide advanced veterinary services to a greater number of concerned pet owners, Dr. Hill and his staff opened a new satellite location in the Loveland area in June 2008. 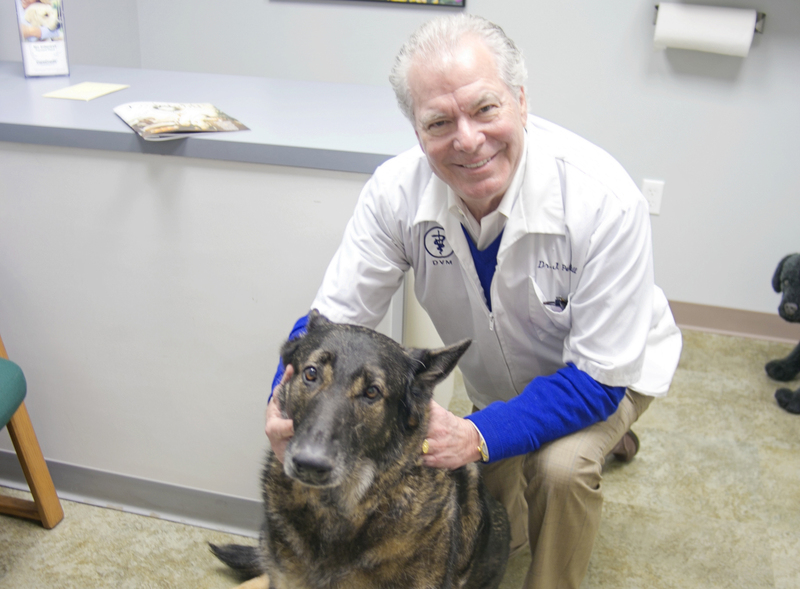 Having practiced in Cincinnati for 30 years, Dr. Hill and his team of veterinary technicians, assistants and receptionists have cared for dogs, cats, birds and exotic animals throughout the tri-state area. 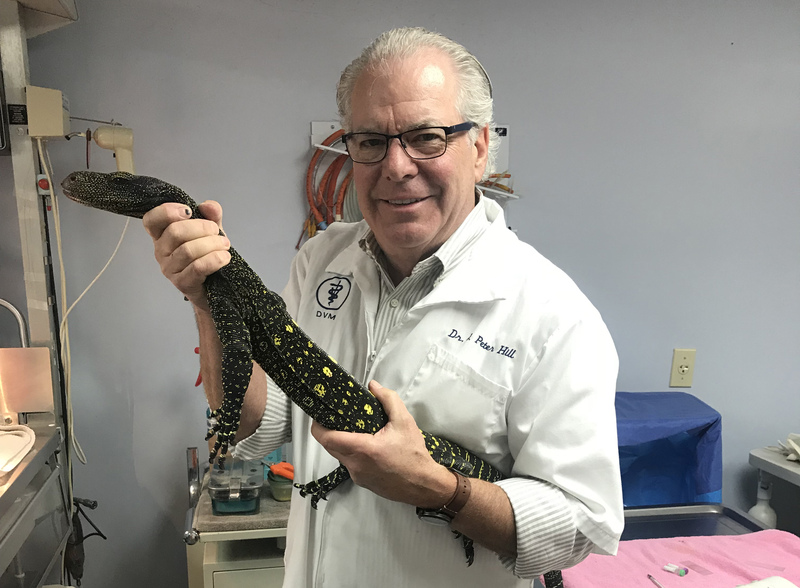 Along with his full-time schedule caring for dogs, cats, birds and exotics at PetCare Animal Hospital, Dr. Hill is a staff veterinarian at the Newport Aquarium where he treats a variety of exotic animal species. Dr. Hill and his staff at PetCare Animal Hospital are dedicated to the highest quality medical care and personalized service for you and your pet. Our modern facility is equipped with the latest veterinary medical care equipment. Dr. Hill keeps up-to-date on the latest veterinary medical techniques by attending frequent continuing education programs. The entire staff at PetCare Animal Hospital is dedicated to preserving and strengthening the trust you place in us by providing outstanding medicine and compassionate veterinary care for your dog, cat or exotic pet. It is our goal to support and strengthen the human-animal bond by providing excellent animal health care through preventative measures.